Courtney Barnett during BRIC Celebrate Brooklyn! Festival on Wednesday, July 25, 2018. 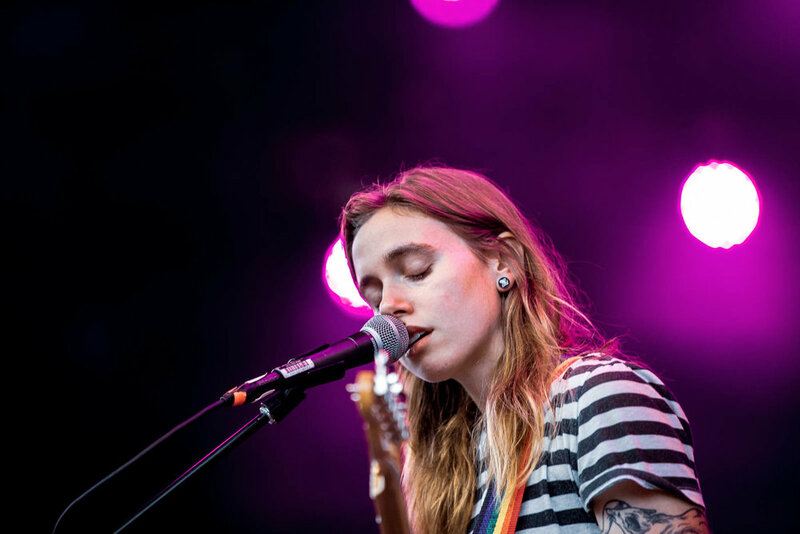 Julien Baker at BRIC Celebrate Brooklyn! at Prospect Park Bandshell on Wednesday, July 25, 2018. Vagabon at BRIC Celebrate Brooklyn! at Prospect Park Bandshell on Wednesday, July 25, 2018. On Wednesday, July 25, 2018, BRIC Celebrate Brooklyn! 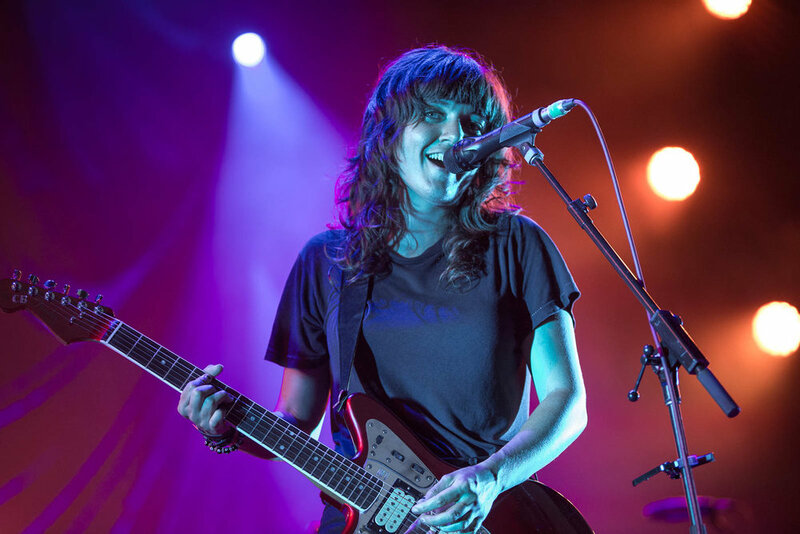 at Prospect Park Bandshell in Brooklyn, NY held a benefit concert featuring performances by Courtney Barnett, Julien Baker, and Vagabon. Despite the rainy weather, the show went on as planned and the full gallery is now available on Music Existence here.